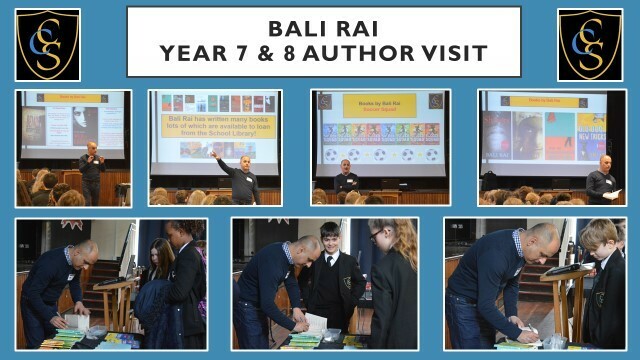 Popular children's author, Bali Rai, visited our school today to talk to Year 7 & 8 students. He gave two fantastic and inspirational talks that were enjoyed by all. 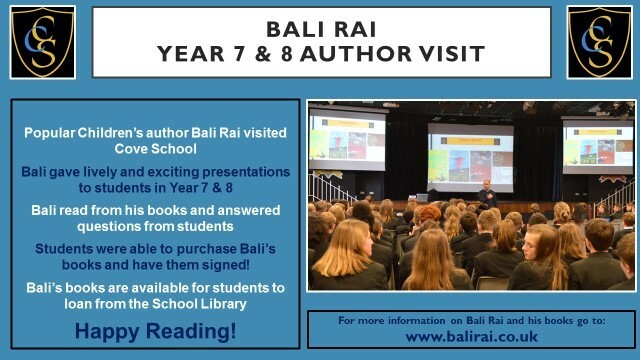 Students were able to purchase signed copies of some of Bali's books.